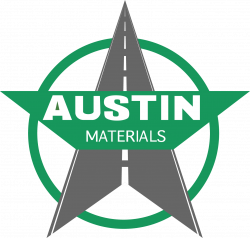 Founded in 1993, Austin Materials takes great pride in offering our clients and team members with top quality service and dedication of a construction/paving business with the resources and reach of an industrial-scale service provider. We have repaved interstate highways & improved the Austin and San Antonio residential areas. We believe in a team effort whereby Together Everyone Achieves More.